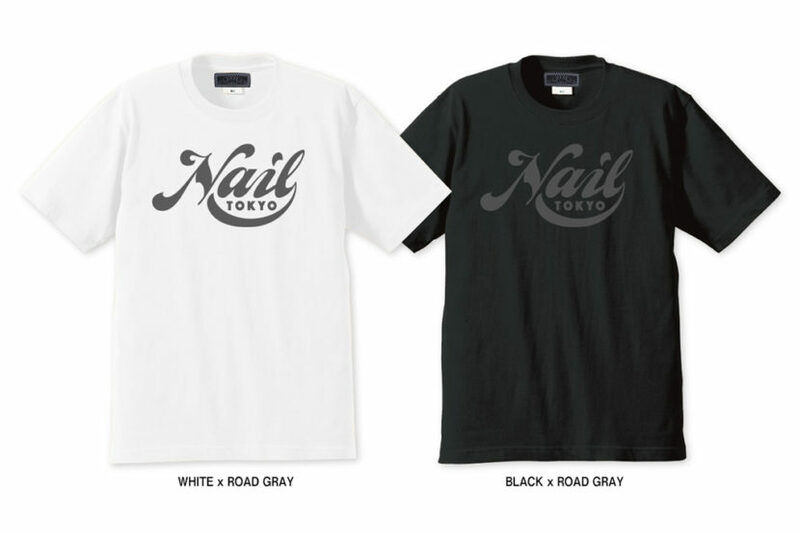 NAIL-TOKYO “Company Logo” T-Shirts / Road Gray Ver. 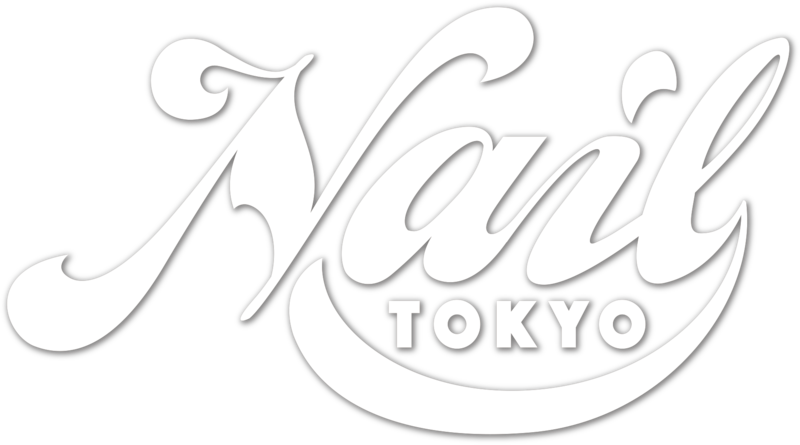 NAIL-TOKYO “Company Logo” T-Shirts / Black Ver. 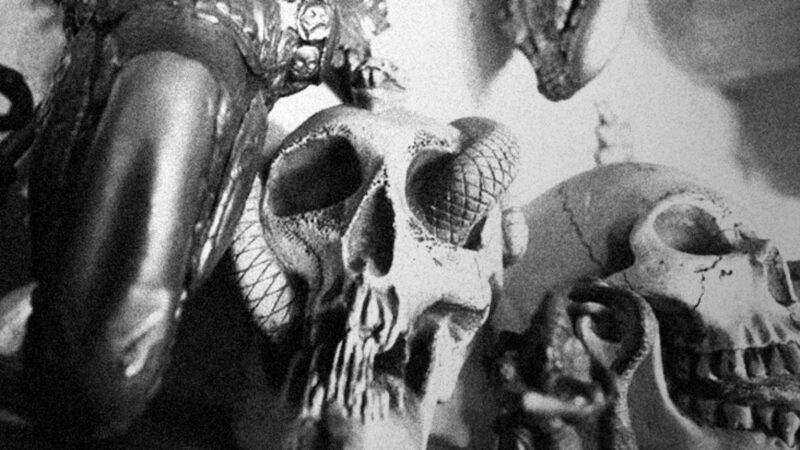 Copyright © NAIL All Rights Reserved.